Business blogging is a great way to build awareness about your brand, grow an audience, and attract qualified leads to your website. Nevertheless, not all content topics are created equal. 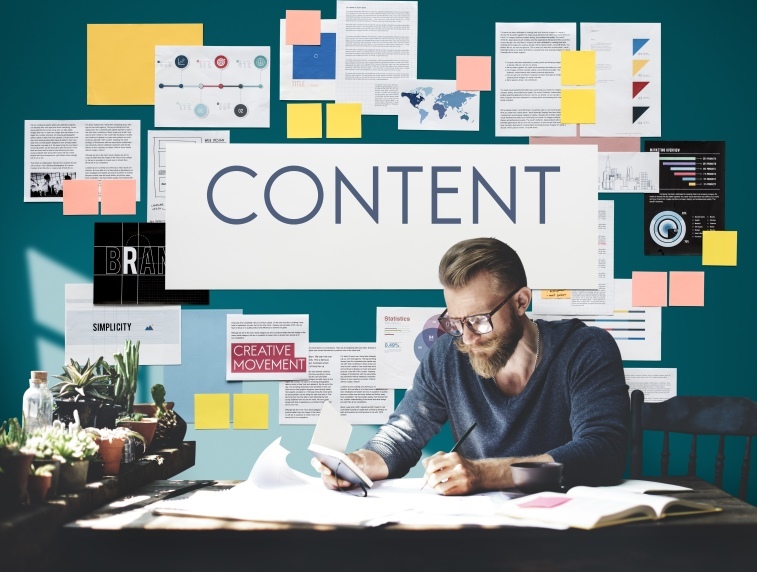 The main goal of content marketing is to attract potential customers into your marketing funnel at the earliest stages of the consumer life-cycle. However, some industries have very limited appeal and do not work well for building a large audience, such as legal services. This becomes the primary reason to write content outside your niche. Industries like fitness, travel, and entertainment have an almost inexhaustible amount of compelling topic material. But, companies from other industries can quickly find that they have exhausted their most compelling and engaging information, and none of it was very worthy of going viral. So, the way to touch a larger audience and increase engagement is to reach beyond your niche into related but more compelling topics. Here are a few reasons to write outside your niche. 1. Different Engagement Levels – According to an analysis performed at Moz, not all topics earn equal engagement and social shares. As a consequence, you have to adjust your expectations of content marketing based on your industry. Health, fitness, travel, education, and entertainment are the top performing topics. This happens because these topics have broad appeal. Industries with more niche audiences have lower performing numbers and include topics like automotive, business, finance, and fashion. 2. Emotional Triggers – The best way to go viral is with content that generates an emotional response. According to Harvard Business Review, “Viral content tends to be surprising, emotionally complex, or extremely positive.” Moreover, “Admiration, happiness, and love were the most common positive emotions to appear in these instances.” But many industries do not elicit these powerful emotional responses, which means needing to use topics that will hit those emotional triggers. 3. Prejudicing Future Customers – There are two kinds of people you want to attract to your website. The most obvious are those who need your product or service now. The other group is those who look most like your ideal customer, but don’t yet know they need your product or service. Creating content outside your niche will help attract this second group. However, it will also help this group realize they need your product or service and will make you the obvious choice when they are ready. What haven’t we covered yet that is important to you? If you would like to talk about content marketing, or a related topic, please contact us.